Former DGP Punjab, K.P.S. Gill died in a hospital in New Delhi on Friday after suffering a cardiac arrest. 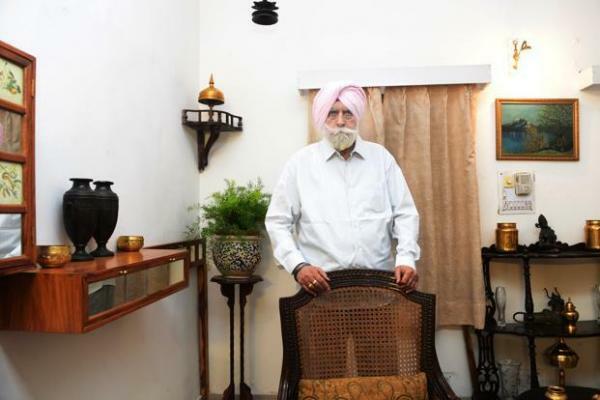 Kanwar Pal Singh Gill, also known as Supercop, was admitted to Sir Ganga Ram Hospital in Delhi on May 18. He breathed his last at 2:55 pm.